Having a sleepover? 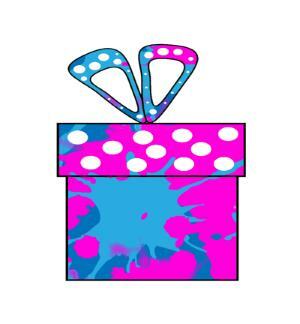 I have a great selection of pajama party invitations for you to look through. Kids (and big kids!) love having friends over for a slumber party - and we have the invites you need. Choose your favorite from our selection and print - they are all free! Saying yes to your kids having a sleepover doesn't have to be stressful - especially with these great invitations. Just print and post - job done! 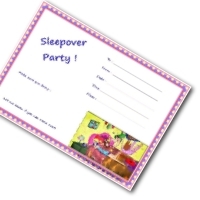 Slumber Party Invitation Printable, foldable card suitable for both boys and girls. 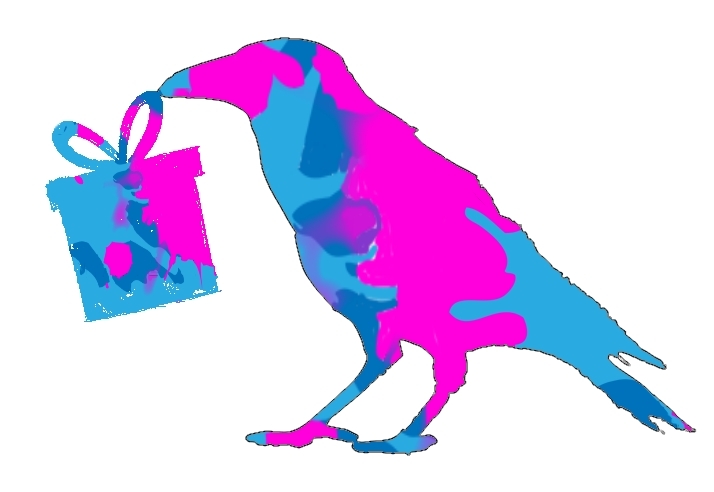 This bright fun design will appeal to all ages. 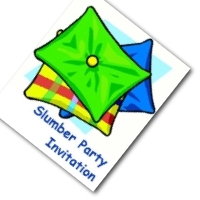 Slumber Party Invitations. 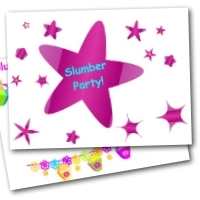 Cute free printable invites for your slumber party. These pretty invitations fold to make a card. Pajama Party Invitation. Two to a page, just print out and cut apart. 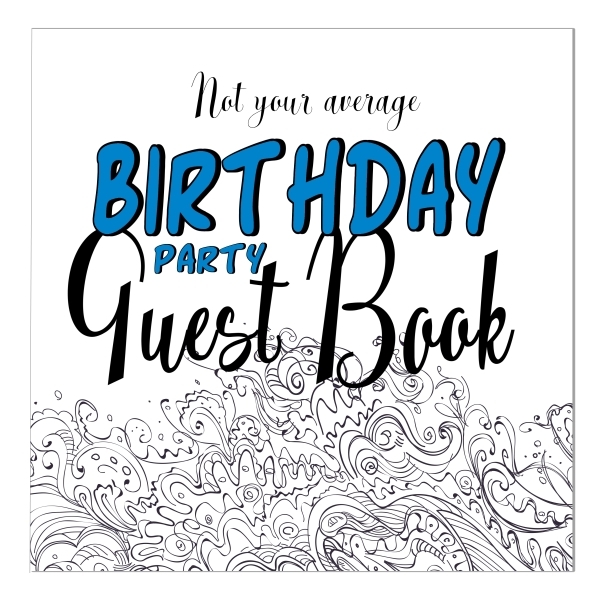 Featuring a fun sleepover in progress, this invite is sure to build up the excitement for your guests! 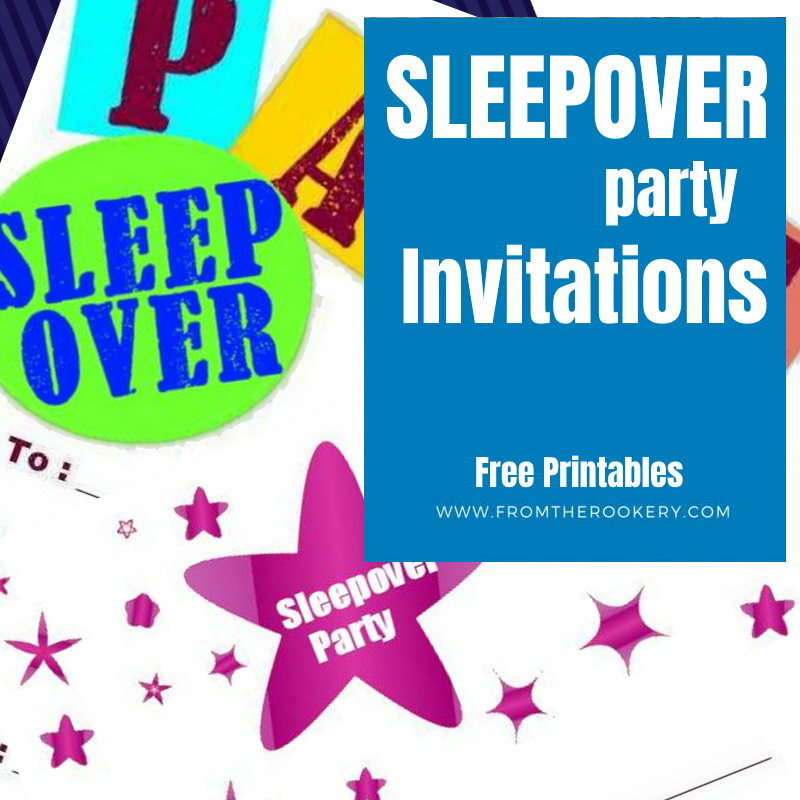 Printable Sleepover Invitations Our prettiest designs yet. 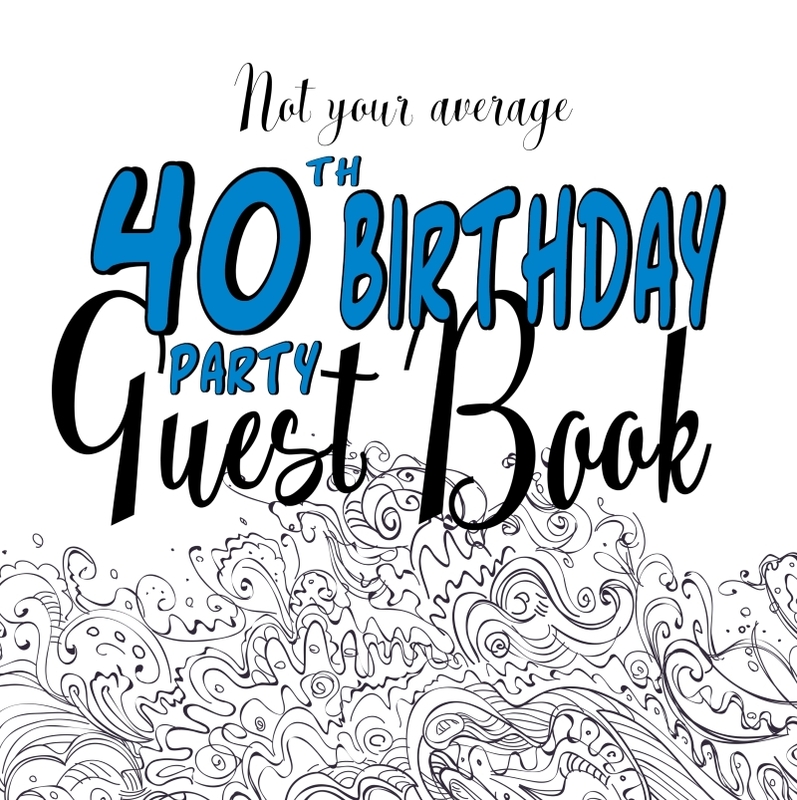 These simple invites print two per page to save you time and ink.